Say hello to yet another prepaid telco here in Malaysia, thanks to the availability of Mobile Virtual Network Operator (MVNO), it has become increasingly easy for companies to set up prepaid services here in Malaysia. Back in May, Enabling Asia launched its first and very own prepaid company called Buzz me @ m8 and now, the company has expanded its services to its second MVNO, Prabhu Money Transfer, to launch Prabhu Mobile prepaid services in Malaysia. 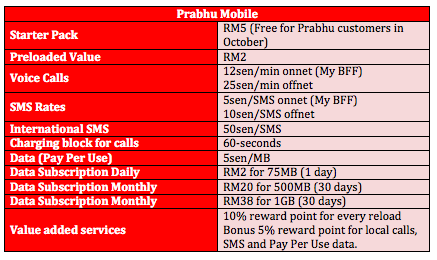 So how is Prabhu Mobile different from all the other prepaid services in Malaysia including new ones like BuzzMe, Altel and the latest FRiENDi Mobile? 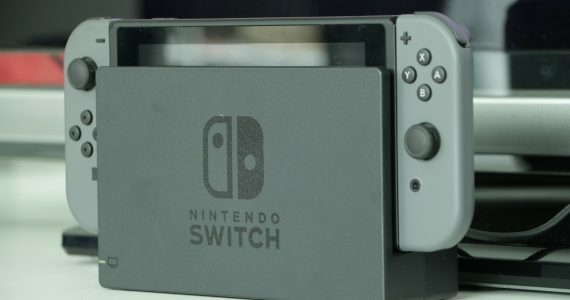 As you might have guessed, it’s primarily targeted at migrant worker market from its home in Nepal, as well as users from Bangladesh, Pakistan, Indonesia and India. In celebration of their launch here in Malaysia, Prabhu Mobile is offered free to all Prabhu’s money remittance customers for the month of October. After that, it will be priced at RM5 with RM2 worth of airtime. 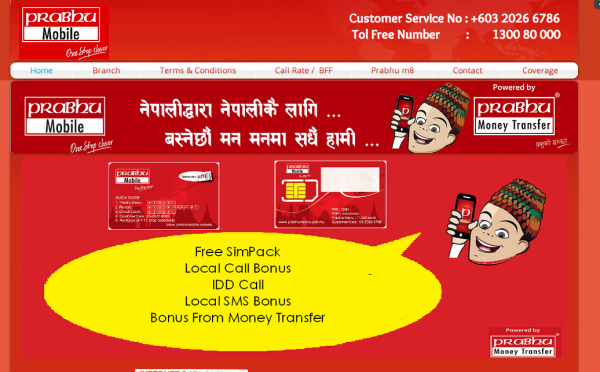 Prabhu Mobile comes with competitive IDD rates, data plans and rewards. Visit Prabhu Mobile for more information.